2015/6 - Blog - Count On Tools, Inc.
Count On Tools, Inc. (COT), a leading provider of precision components and SMT spare parts, recently expanded its manufacturing operations at its Gainesville, Georgia headquarters. The latest expansion is in response to the growing market for custom engineered SMT nozzles and consumables. 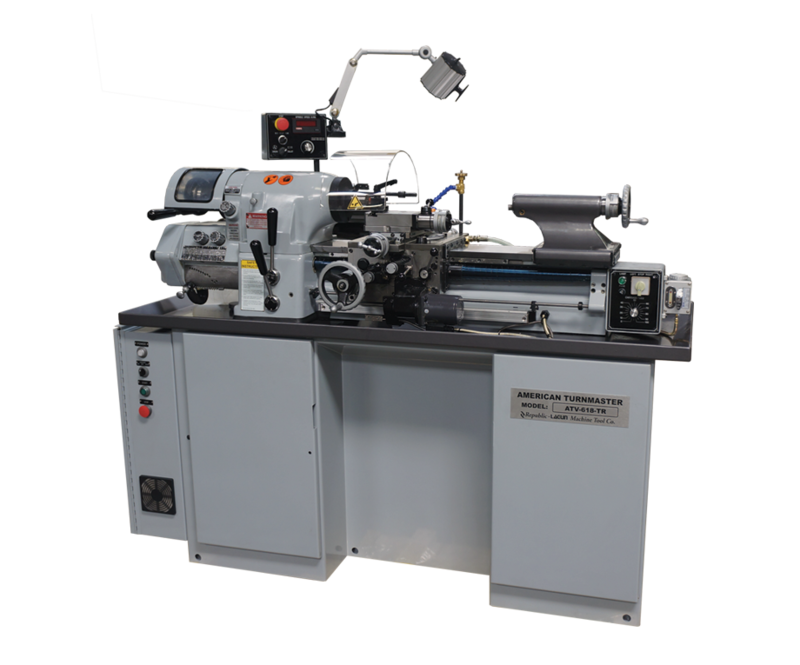 According to company representative, Zach Shook, Count On Tools recently installed a Langun American Turnmaster Manual Lathe to increase production capabilities and lower product lead times on custom engineered nozzles and tooling for the SMT industry. Count On Tools also recently expanded its production and assembly staff in this division to further speed up delivery times on custom engineered SMT nozzles and consumables. The industries Count On Tools serves count on accuracy of part specifications and on-time delivery of their orders. The new equipment will enable Count On Tools to achieve both. Additionally, the new equipment handles more complex jobs faster by providing Count On Tools with increased production speeds, automation of production and faster processing power. "This new equipment produces tight tolerance, precision components reliably," said Shook. "As a result, we can now respond to changing customer needs quickly and at highly competitive costs." As a manufacturer, Count On Tools and its experienced, knowledgeable management team strives to provide a full line of services to its customers and to continue meeting customer demands both now and in the future.